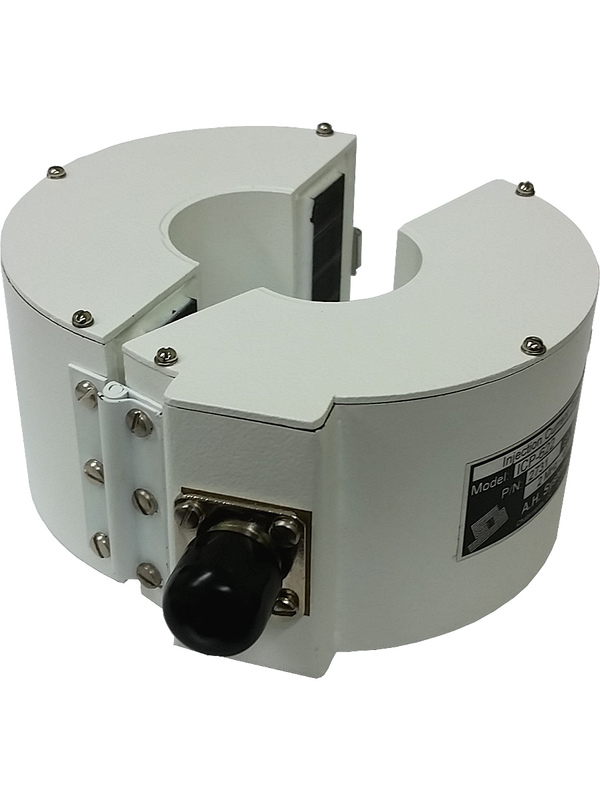 This injection current probe is used to couple large RF currents from 1 MHz to 500 MHz into signal and power circuits to meet specific testing requirements. Injection Current Probes are used to inductively couple large RF currents into conductors passing through their aperture. The conductors are signal, control and power circuits of equipment under test for conducted susceptibility or immunity. 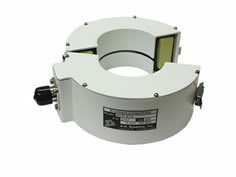 This injection current probe is used to couple large RF currents from 1 MHz to 500 MHz. 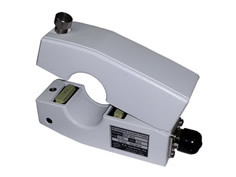 The CW input power rating of this injection current probe is 200 watts for a duration of 30 minutes. 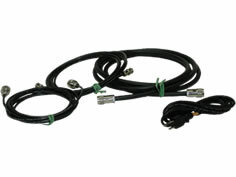 An injection current probe acts as a multiple turn primary and a single turn secondary transformer, when placed around a power line or signal lead. 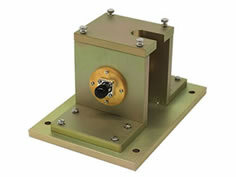 Thus it provides a (nominal) 50ohm load to the susceptibility signal source, while providing a lower susceptibility signal source impedance when placed in series with the cable under test. An injection current probe is characterized by its insertion loss (dB). The insertion loss describes the inefficiency of the clamp relative to direct injection into a 50ohm circuit.